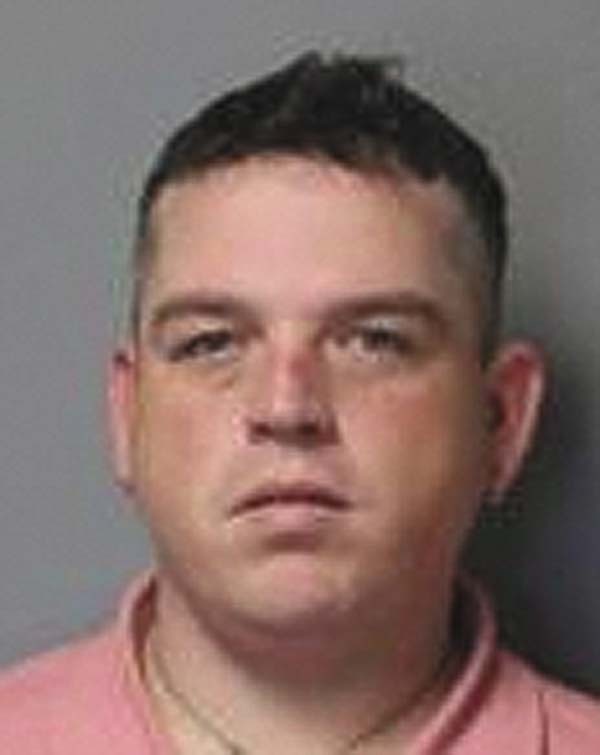 FULTONVILLE – State police at Fonda arrested Andrew Sharpe, 35, of Fultonville on Tuesday for fifth-degree welfare fraud. Police said Sharpe allegedly failed to report employment with the county and continued to collect benefits totaling $736. He was issued an appearance ticket returnable in the Town of Mohawk Court on June 6. 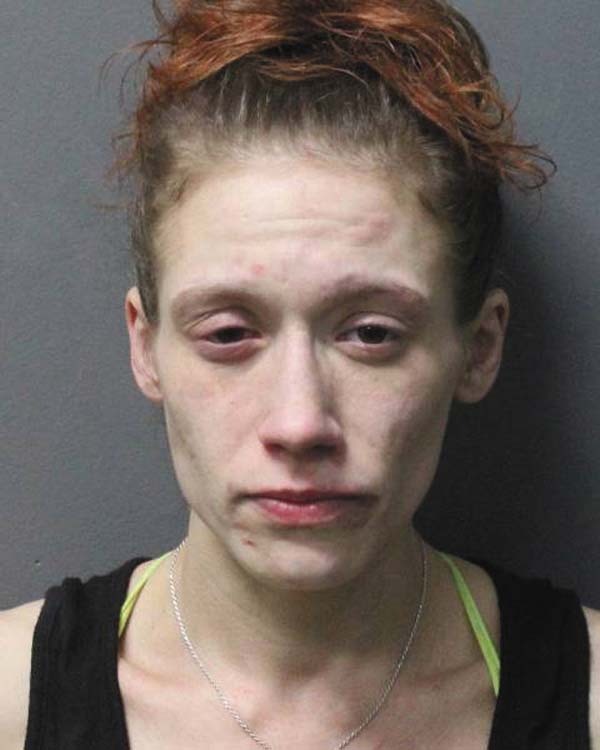 GLOVERSVILLE — Kassandra C. Vannostrand, 26, of Thompson Avenue, was charged with third-degree attempted assault by city police on Saturday at 3:23 a.m.
Officers responded to Thompson Avenue for a report of a domestic violence incident. Upon arrival, officers made contact with a male victim who stated that he was attacked by Vannostrand. During the course of investigation, police learned that Vannostrand allegedly bit the victim twice. Vannostrand was transported to the station where she was processed and held for arraignment. 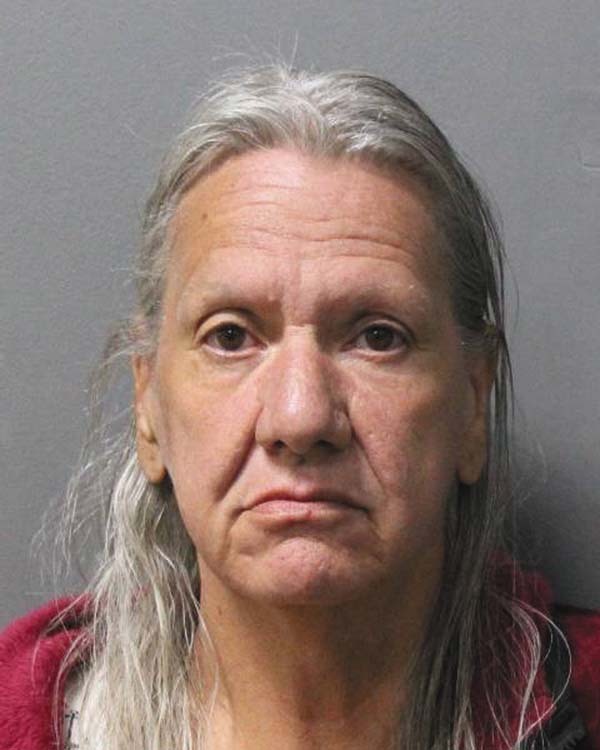 GLOVERSVILLE — Marion C. Donofrio, 60, of 13 Eagle St., was charged with driving while intoxicated by city police on Saturday at 11:54 p.m. While on patrol, officers conducted a traffic stop on a vehicle driven by Donofrio on Park Street after observing that the vehicle had no license plate lamp. During the course of investigation, officers had reason to believe that Donofrio was driving while under the influence of alcohol and conducted a field sobriety test that yielded positive results. Donofrio was transported to the station, processed and released with an appearance ticket to return to City Court at a later date. 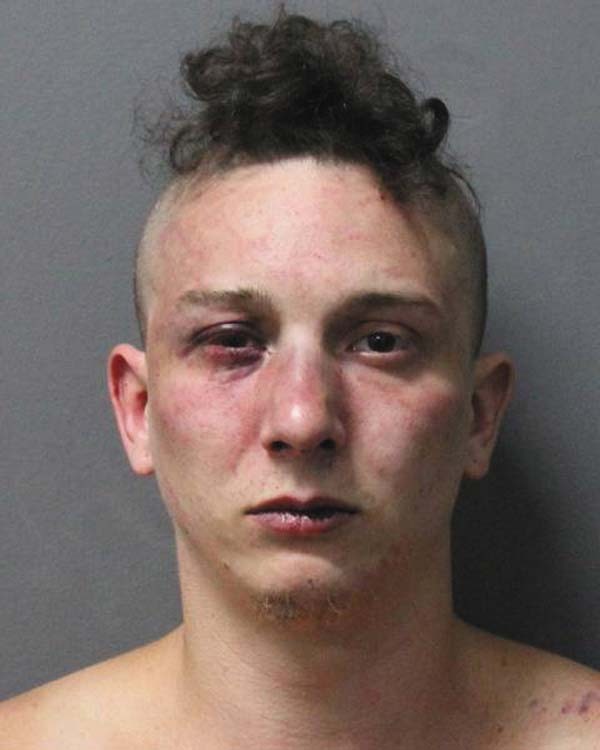 GLOVERSVILLE — Stephen C. Lathrop, 26, of 15 Wells St., was charged with fourth-degree grand larceny and third-degree burglary by city police on May 28 at 2:11 a.m.
City police responded to a burglary in progress report. Upon arrival on the scene, officers located Lathrop who was discovered being held on the ground by the home owner and his acquaintances. Police allege that prior to their arrival Lathrop had illegally entered a garage and attempted to steal a dirt bike from within. Lathrop was taken into custody and transported to the station where he was held for arraignment.